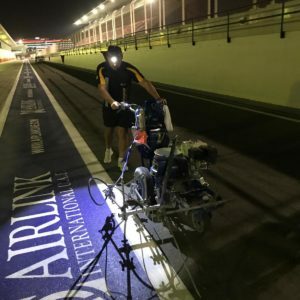 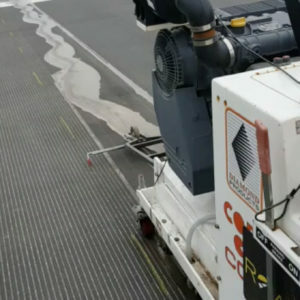 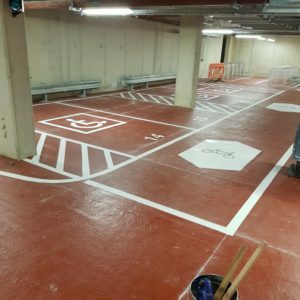 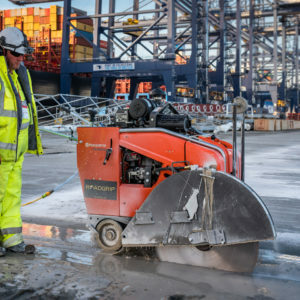 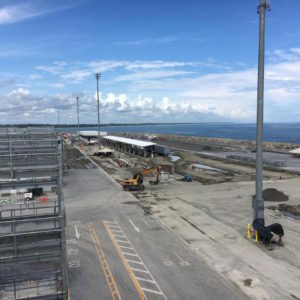 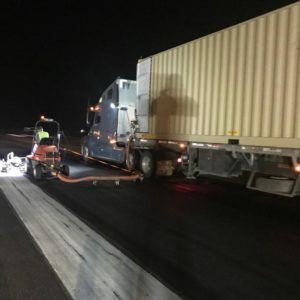 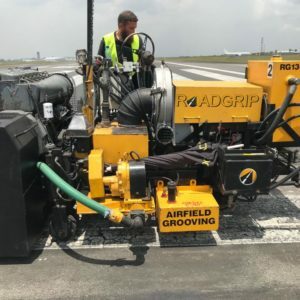 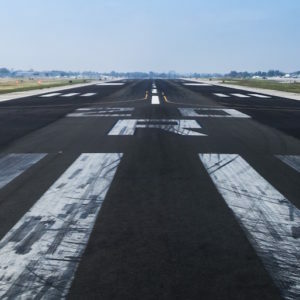 The Roadgrip Aircraft Ground Lighting team can handle the entire lighting project for your airfield including all sourcing, preparation, coring and installation. 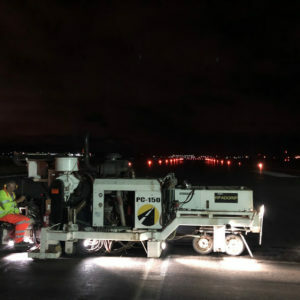 Our experience enables us to be able to advise you on the most suitable lighting to use on your runway. 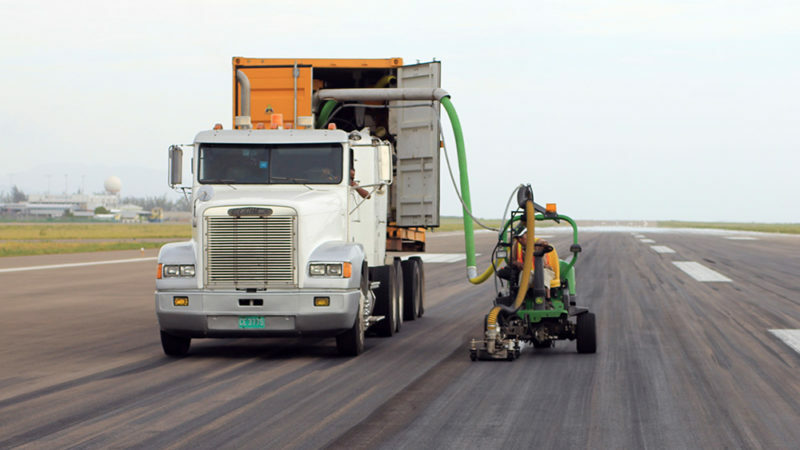 Please contact Roadgrip for a fast, competitive quote today.